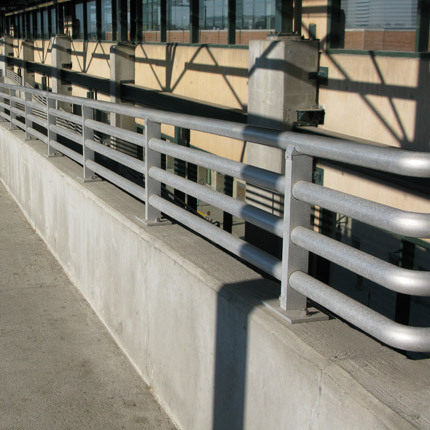 The TABCO 1000 mechanical system is the strongest, most economical handrail system available. 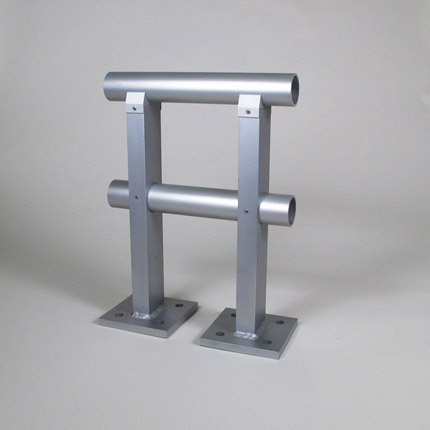 It can be pre-assembled in 24 ft. maximum lengths or shipped to the jobsite with post pre-fabricated and stock lengths of material to be field assembled and installed in one quick, easy process. 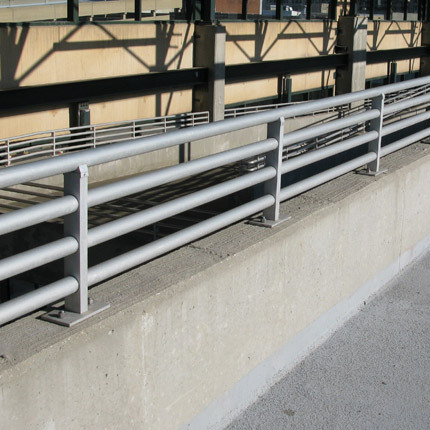 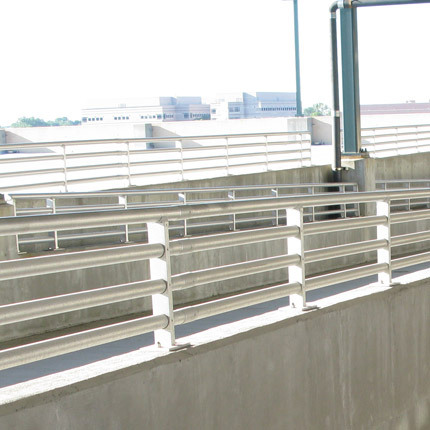 The intermediate and top rail run continuous making it the easiest mechanical railing system to assemble and providing a savings of up to 30% compared to other mechanical railing systems.